History shows that the denial of the government on the “freedom of press” has existed even before the current administration. In fact there was a case where this freedom was totally oppressed around the time of former President Benigno “Ninoy” Aquino III, where clear evidence that news media has been denied can be seen. 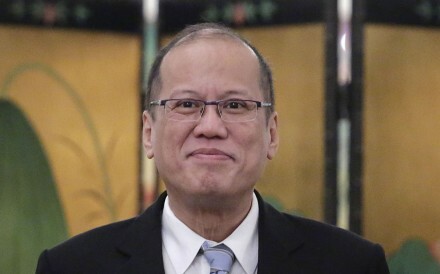 It started during an Asian-Pacific Economic Cooperation (APEC) meeting in 2013, where nine Hongkong journalists were “bothering” the Aquino at the time in order to gather news which presented a “threat to public safety”. And in June 2013, the National Intelligence Coordinating Agency blacklisted the nine Hongkong journalists from ever entering the Philippines under the grounds that they disrespect the symbol of Philippine authority. The journalists were basically banned for doing their job. Soon it was discovered that the journalists were asking about the death of the eight Hongkong tourists during the 2010 bus siege in Quirino Grandstand. Later on it was learned that it was a former police officer who killed the tourists that were travelling in that said bus. The statement made no mention of the identity of the journalists or the name of their media agency. And the ruling of this ban could’ve been contested given that the journalists were informed.